We offer 24 hour emergency service. If you are looking for a service company or starting a project requiring our services we welcome you to contact us we'd be happy to discuss your needs. 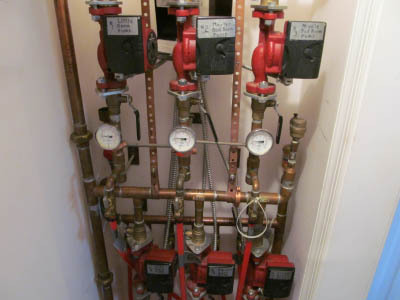 We understand that no other system in your home plays a larger role in your comfort, or the cost of your utility bill than your heating system. 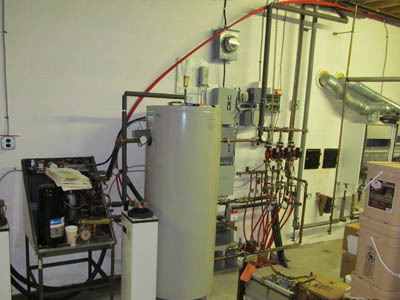 That's why we specialize in comfortabfe, cost-effective heating solutions, including furnaces, boilers, and heat pumps. Most people think of Air Conditioning as a luxury, we understand for some it is a necessity just as important as heating. That's why we make your comfort our top priority. 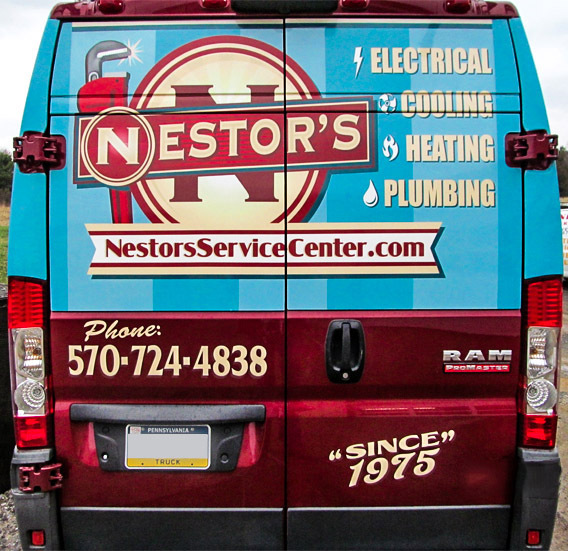 Wether you have an emergency situation or are planning an upgrade, our plumbers can help. We had a ton of water in our basement. We called Nestors and they sent a plumber soon after my call to them. He was quick to identify the problem, he ran back to Nestors shop to get a helper and drain cleaning equipment. He was able to get the line opened back up and within minutes the water drained from our basement. We opted to have a camera inspection of our old clay drain line; we had several spots where tree roots had broken the pipe. He advised replacing the line as it was obvious it would happen again in the future. Our new is perfect, THANK YOU so much!! Our well pump stopped working on Christmas, with a house full of people too! We called our regular plumber & several others. Nestors was the only one willing to come out. I felt bad interrupting their holiday and having them out in the cold, but within a couple hours we had our water restored. We will be using Nestors from now on. I woke up cold in the middle of the night to a furnace not working. Nestors Service Center sent their technician Glenn even thou it was very early in the morning. He quickly identified the problem, walked out to his van grabbed a part and within a half hour, I was warm. Glenn was so kind and chipper even though I know he got out of his warm bed to help us. Your company is a great asset our area. Nestors sent a man out to service a furnace that we were sure they'd say was too old and would not be repairable. The tech did not hesitate to service and repair it! Good to know they are not just trying to push or sell new equipment. 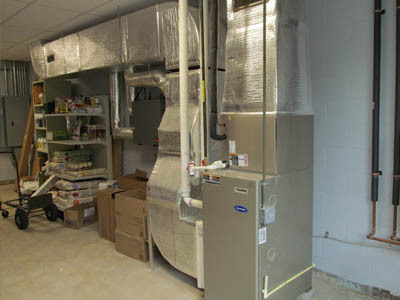 Nestors Service Center designed a whole home heating system including new ducting. We previously heated with 2 coal stoves and let me tell you, what a difference. They do great work!! Our boiler quit working on what seemed like the coldest day of the.year. The same day Nestors had a team of 4 men out to our house working well into the night to restore our heat! We can't express our appreciation enough!! We had storm damage from a fallen tree that ripped our electric line from our home. Nestors sent an electrician out to assess the situation, he returned to fix it within an hour. Great people to work with! Their technicians and plumbers are fast, efficient and friendly.